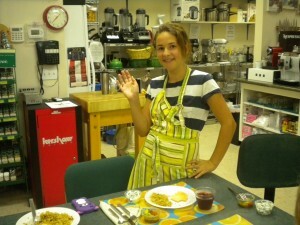 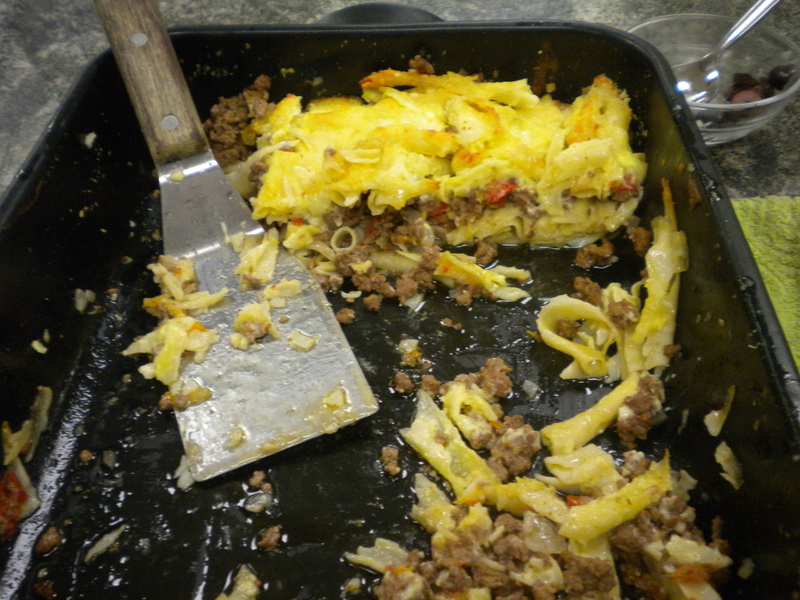 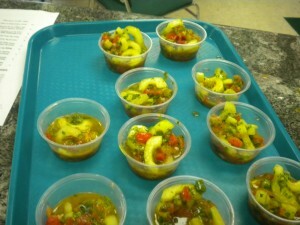 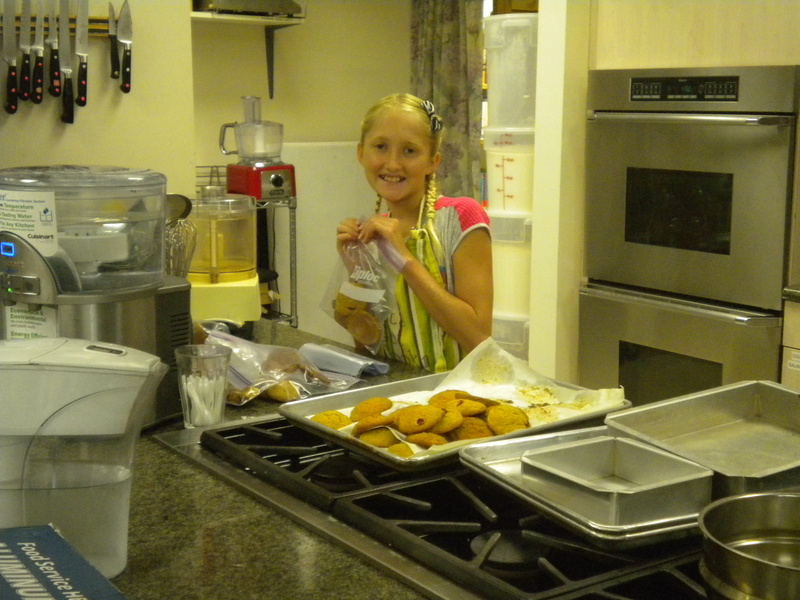 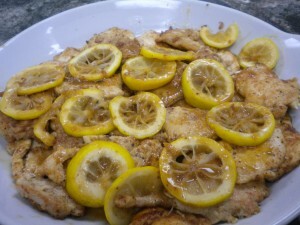 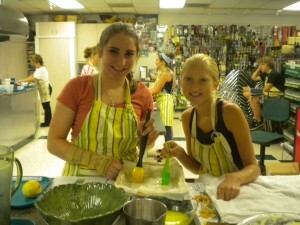 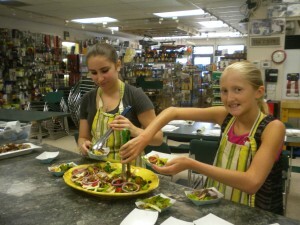 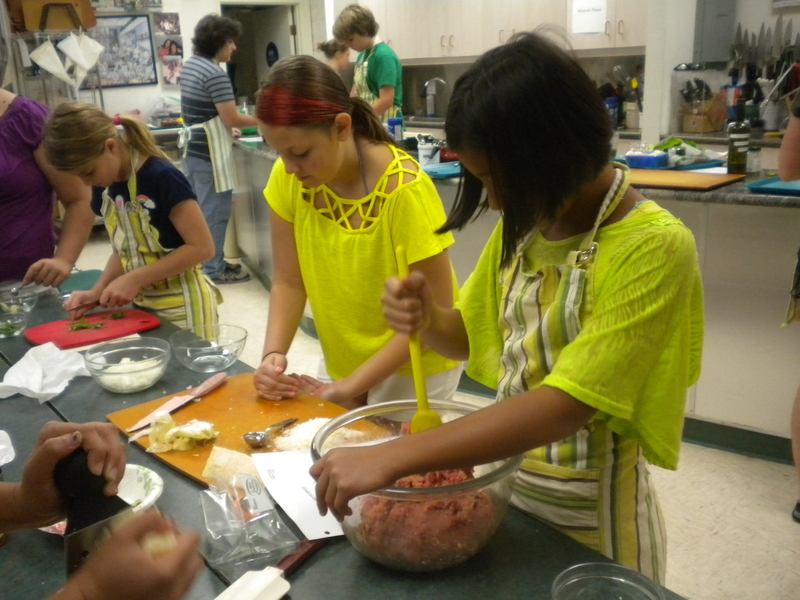 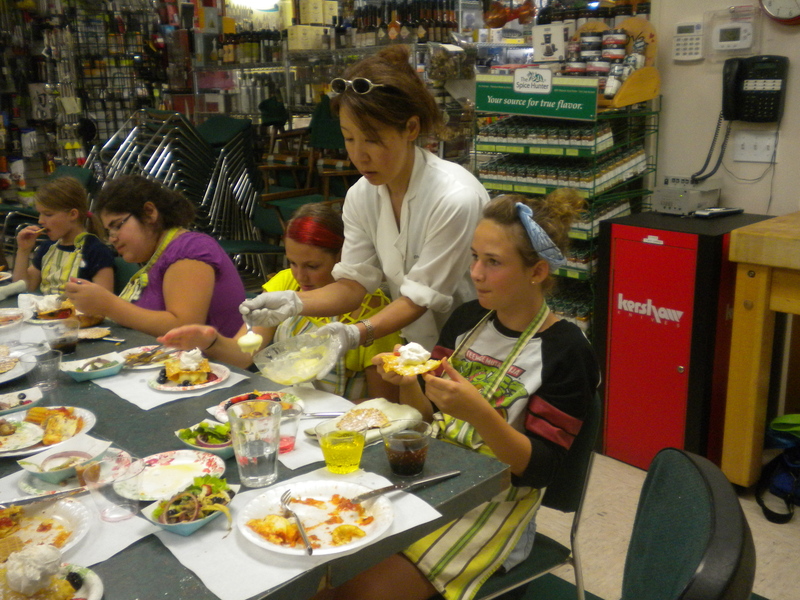 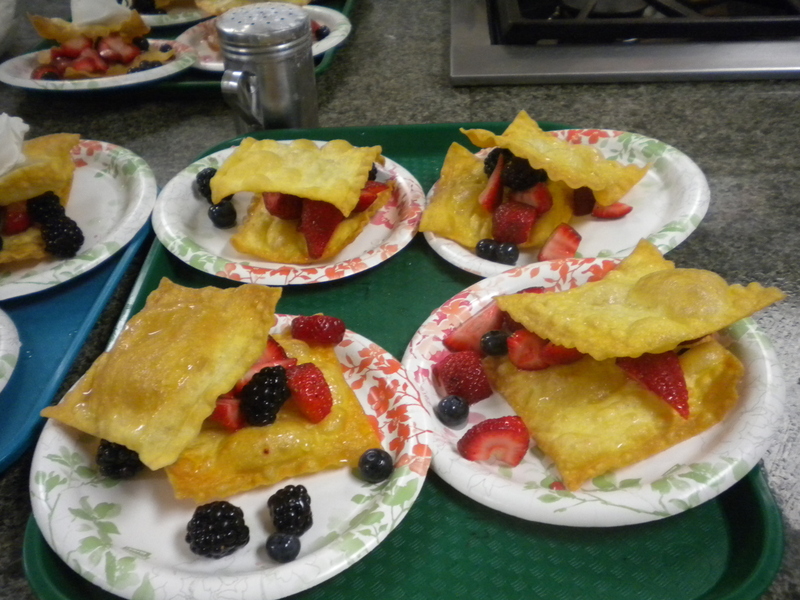 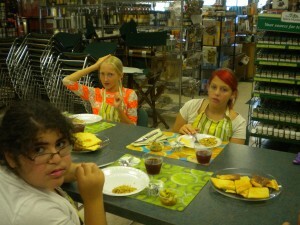 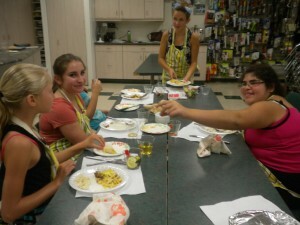 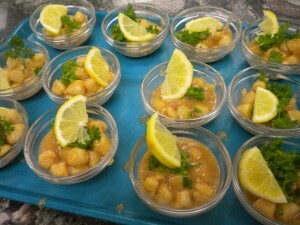 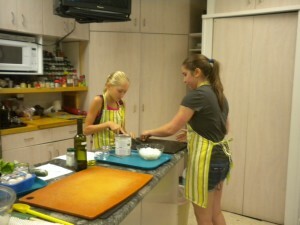 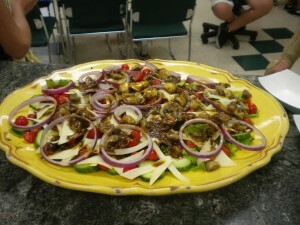 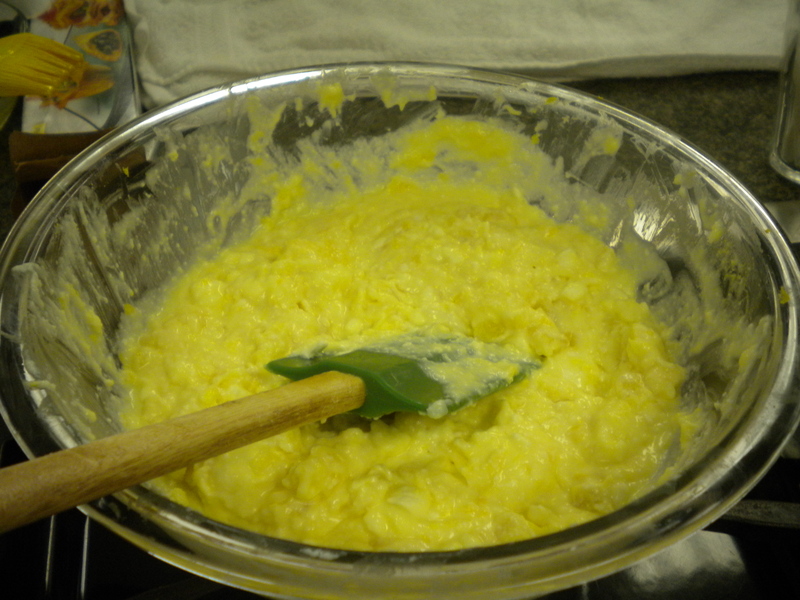 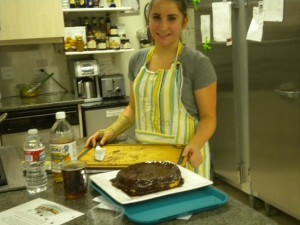 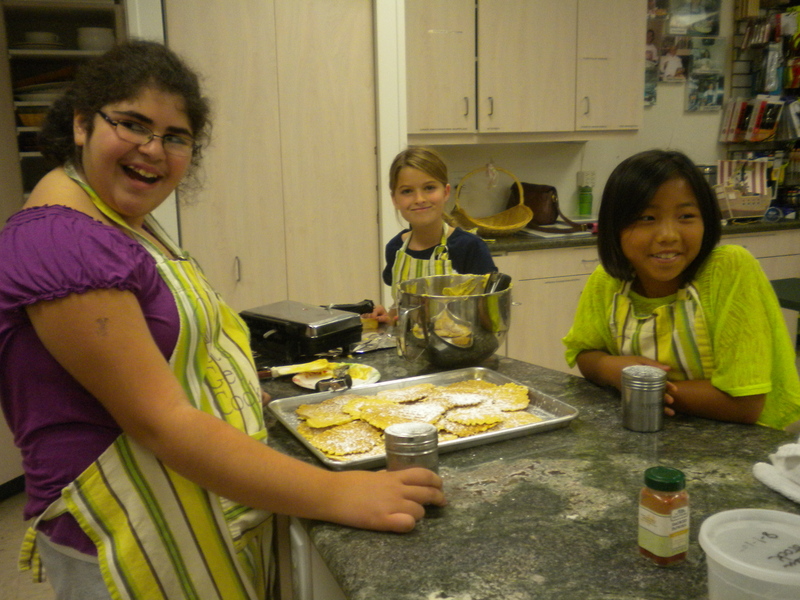 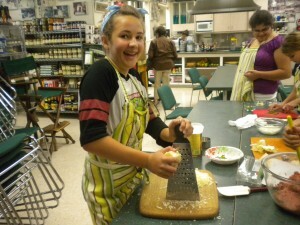 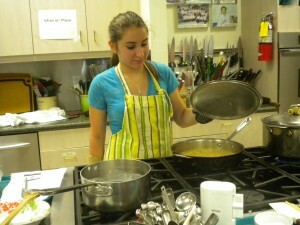 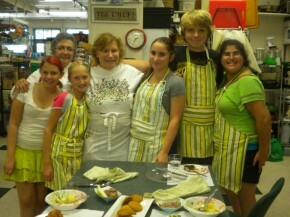 The week of August 13th – 17th was the Teen/Preteen Western Culinary Camp at Let’s Get Cookin’ in Westlake Village. 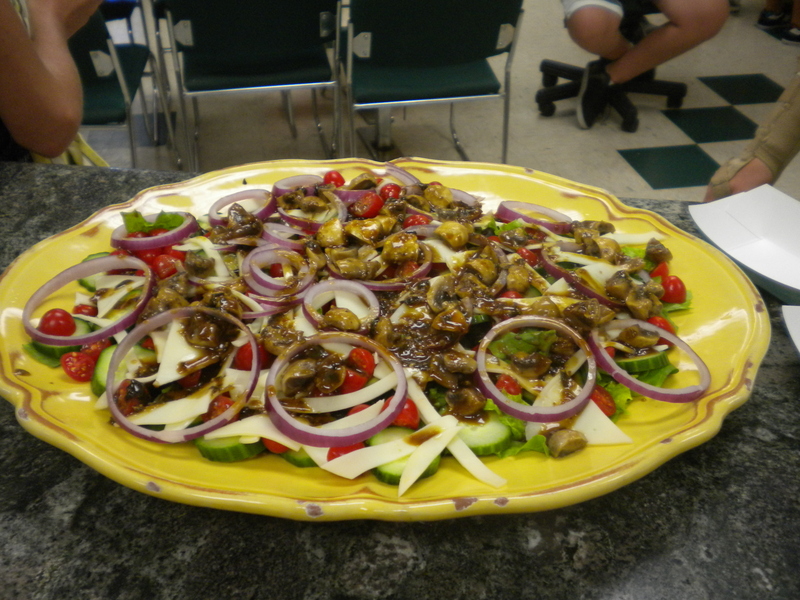 During the week, we traced the evolution of Western Cuisine from its birthplace in the Middle East and followed the trail to Greece, Italy, France and then across the Atlantic to the New England States in America. On Emma’s plate is Israeli Couscous & Lavash. In the small cups are Israeli Chopped Salad, Spinach Borani & Pomegranate Blast. 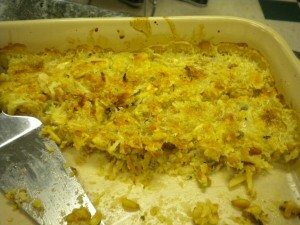 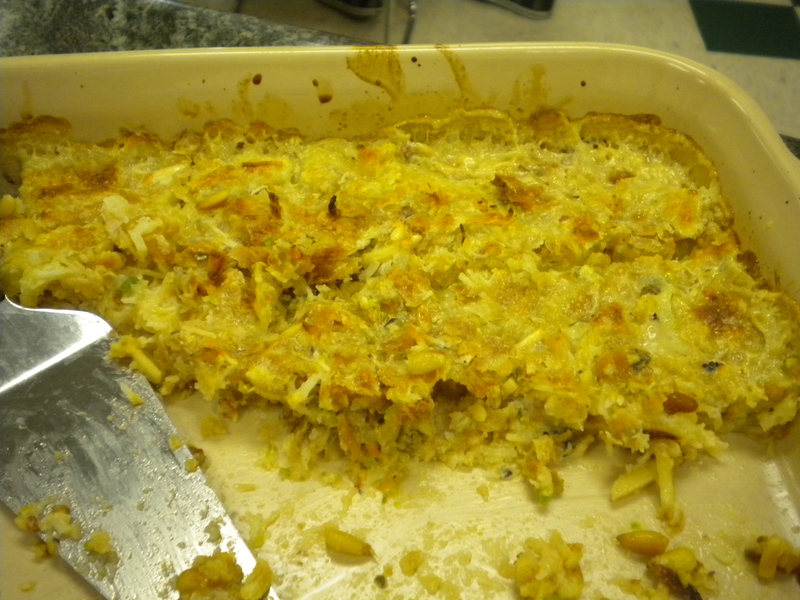 Egyptian Bread Pudding – contains Baked Puff Pastry, a variety of nuts and Coconut sweetened condensed milk. 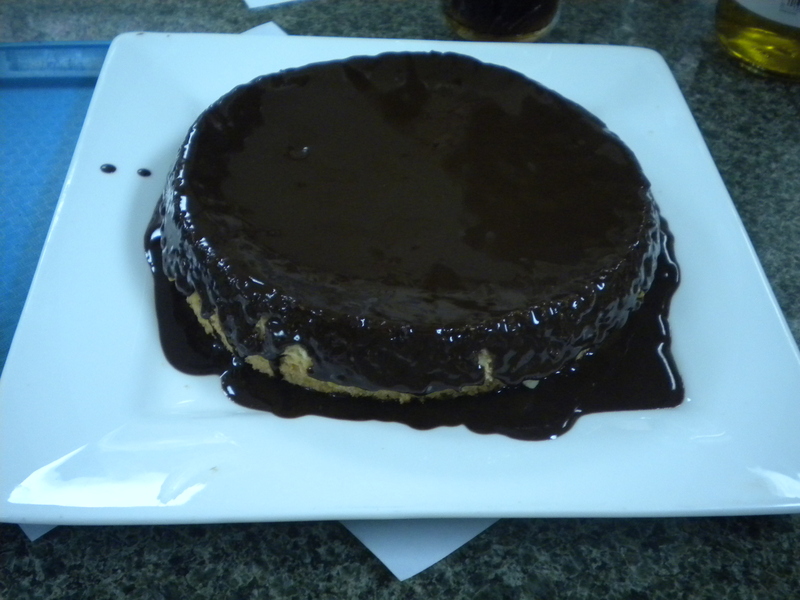 The ingredients were combined and then baked before being served.